And yet still I am not prepared for the idea that.. 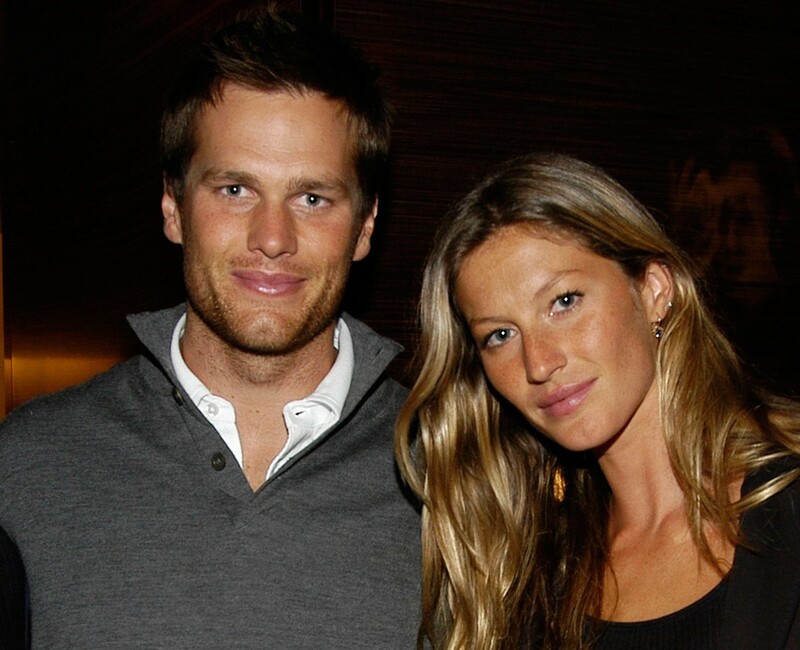 Above: Tom Brady and Gisele Bundchen in March 2008. Six-time Super Bowl winning quarterback Tom Brady recently talked about the contribution wife Gisele Bundchen has made to his success. Brady said Bundchen “always makes a little altar for me at the game because she just wills it so much,” complete with pictures of his children. Brady said at first he thought “this is kind of crazy,” but it worked. “About four years ago we were playing the Seahawks and she said ‘you better listen to me, this is your year, but this is all the things you’re going to have to do to win,’ and I did all those things and by God, you know, it worked,” Brady said. Bundchen also predicted that 2015 would not be Brady’s year, he remembered, and sure enough that season for the Patriots ended disappointingly in the AFC Championship game. But early this year, Brady asked if he had a chance to win it all and he got the answer he was seeking. “She said, ‘yeah, but you’re going to have to do a lot of work and you’re really going to have to listen to me. So man, I listen to her,” Brady said. Bundchen was right, of course. Again. “She said you’re lucky you married a witch – I’m just a good witch,” Brady said. There aren't many people in this world more successful than Tom Brady, but this kind of assistance comes at a price. Don't get involved in the occult. What do you imagine binging that topic here will do?